Don’t want a separate tap for drinking water? 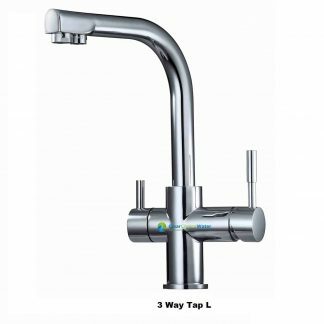 We have the solution, precison built this 3 way water filter tap replaces any standard flick mixer providing you with filtered and town water in one easy to use solution. 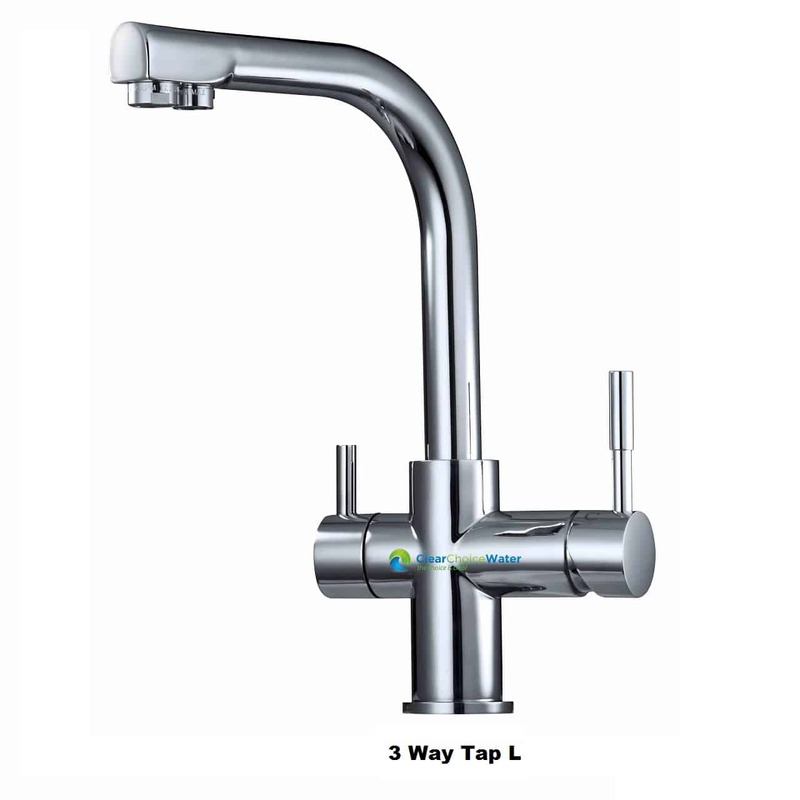 This tap complies with Australian Standard AS/NZS 3718 & the WELS regulation, it comes with a 5 year warranty. 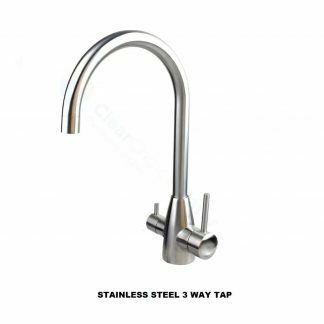 This three way tap is perfect for people who do not want to have to drill another hole in their bench top or install a separate water filter tap. 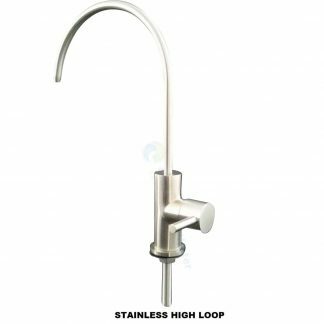 When you want fresh filtered water simply flick the lever on the tap, this allows you to use the non filtered water for other things such as washing up, thus extending the life of your water filter.